My wife and I love The Oatmeal. While I don’t find each strip funny, I certainly love strips like this one or this one. 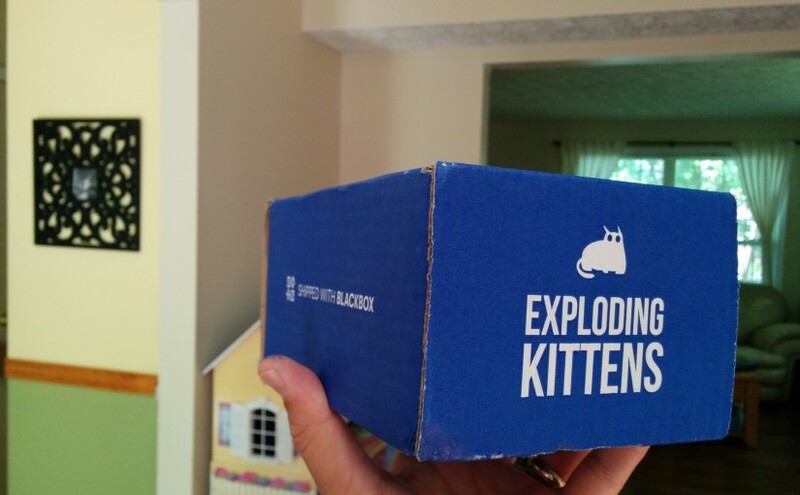 So I was extremely excited to back the Exploding Kittens kickstarter. Back when I first got it I took it to New York, excited to play it with my wife and her sister. While I think the rules create a pretty interesting game, they got caught up on the cards themselves. So I don’t think I’m going to have anyone to play it with, but I do recommend it for its interesting rule set.